Volunteer organizations need background screening solutions that are as thorough as commercial organizations. Organizations of all sizes screen their volunteers for the same reason that for-profit organizations screen their applicants and employees, because often they perform the same or similar tasks and ultimately are held to the same standards. Volunteers are active in trusted positions across youth-oriented and religious organizations. Managing the risk to the reputation of the organization and the well-being of vulnerable people that they serve is an integral aspect of managing a volunteer organization. VettFirst Security can provide affordable screening solutions that are easily rolled out to your entire volunteer force, while delivering high quality criminal records searches near instantly through our secure online order dashboards. We offer easy sign-up options and the ability to pay for searches with a credit card. 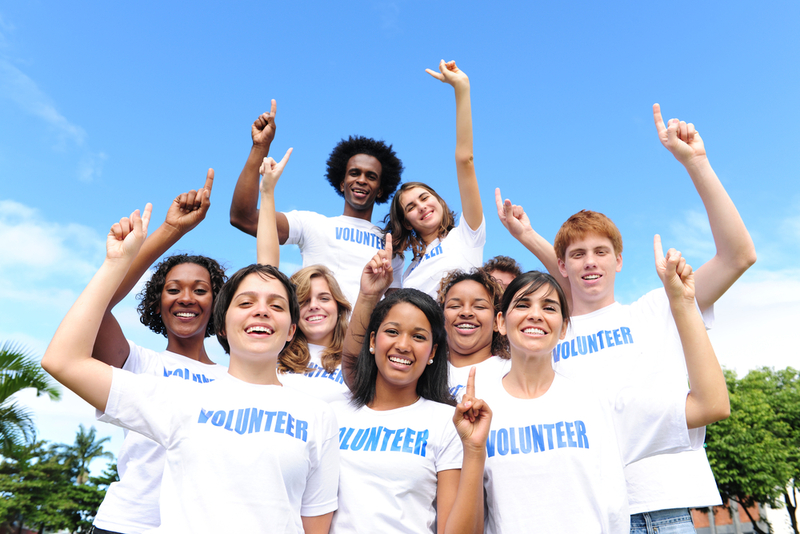 You can set up a screening program for your volunteer organization today. If you need a solution that allows volunteers to pay for, order, and present their own background checks, contact VettFirst Security today.